The benefits of a strong company culture are well known – engagement, productivity and loyalty to name a few. But, how can you ensure emotional investment from employees who are not in the office? The biggest and most powerful global companies are often the ones with the clearest sense of ‘company culture’, according to American performance expert and consultant Chris Dyer, whose latest book, The Power of Company Culture, won the award for best business book at the Independent Press Awards 2018. However, this raises a tricky question for firms that have large remote workforces: how do you instil a set of company values when most of your staff never see each other? 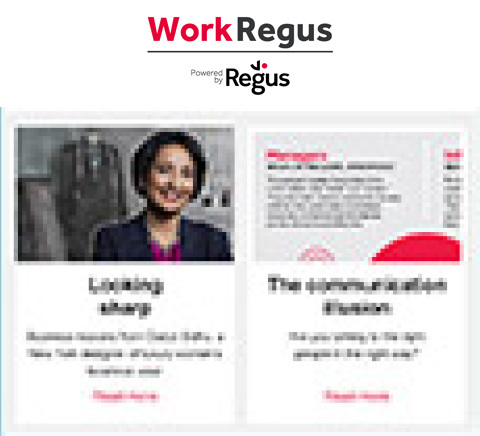 According to a study by Regus parent group IWG earlier this year(1) 70 per cent of people work outside one of their main company offices at some point of the week, with 53 per cent doing so for half of the week or more. And research in the Harvard Business Review(2) found that remote staff are more likely to feel mistreated and left out by colleagues. Chris Dyer: It is how people do business – how your employees act when they’re not being watched. How do we make decisions? How do we interact with each other and the rest of the world throughout the day? That culture is a set of beliefs and an understood set of guidelines and processes. CD: Company culture is the fundamental way in which companies can not only have an advantage in the marketplace, but also really make sure they excel and succeed and reach the goals that they want, as well as retain the top talent and help weed out those people who they don’t want in their organisation. When you’re very clear and upfront about what you stand for, people will also opt out – it may not be the right place for them. The top companies in the world that are the most profitable all rank with a very high company culture, according to their staff and third-party verification. CD: A Gallup study last year(3) showed that the number one factor for whether or not employees were happy in their company was whether or not they were heard – rather than money or promotion prospects. I think it’s a really easy thing for leaders to think about. They can go back and make their team more engaged if they make sure that their staff are heard. Of course, they don’t need to put into practice every idea their employees come up with, but the staff have to have that opportunity to share what they’re seeing. They need to have opportunities throughout the day to present what they know and allow other people to hear them and digest that information. How does remote working affect company culture? CD: If your company has a lot of remote workers, company culture goes from being one of the most important things to have, to the most important thing. That’s because it’s harder for those workers to understand what is expected of them and how they’re supposed to operate if you don’t provide them with that structure and guidance. It’s almost like a security blanket to wrap around them, letting them know: "This is how we do things." Leaders need to be very clear about their values, their mission statement, what they are selling and why they’re in business. And that has to be delivered top-down. What are some practical techniques for engaging a remote team? CD: I recommend something called ‘tribal speak’(4), which involves giving cute names to help people understand what something is and what it isn’t. For example, you can name all of our meetings. A ‘cockroach meeting’ is one held to deal with a small problem. Anyone can call this type of meeting and say: “Hey, here is my problem, who is going to help?” Calls last no longer than 15 minutes. An ‘ostrich meeting’ is one where you don’t understand something and need a couple of people to show up to explain it. A ‘tiger meeting’ is reserved for when you have a big problem. People need to come prepared, with their research, for a two-hour session. I encourage companies to come up with their own vocabulary and acronyms, tailored to what they are doing. It will boost productivity and make sure people are communicating in an effective way. Are there any tools or apps you recommend? CD: I like Base Camp(5) as a project-management system. It means that when you have a new client or employee that comes on board, you have an entire template of all the things that everyone needs to do – you don’t even need to have a meeting about it. One person is in charge of getting that project going and everyone gets pinged on the things they need to do, and they run and do it. Base(6) has a lot of really cool tools, including recording phone calls to provide training. Marco Polo(7), a video-chat program, is another good tool. It’s a bit like an old-school two-way radio. You record your video and someone can begin watching it moments after you start talking, but they cannot interrupt you. This can be helpful for some remote teams if they have completely different schedules. Slack(8) is great, too. You can set up a ‘room’ called the Water Cooler (or something similar) – where employees can talk about their families or other things they would talk about at the water cooler in a physical office. It’s also a great place to do recognition – so people can go in to thank colleagues and everyone else can see it and add their thanks as well. You need an intentional mechanism in place to make sure that happens. How do I convince my company to start thinking seriously about our culture? CD: Company culture boosts productivity. 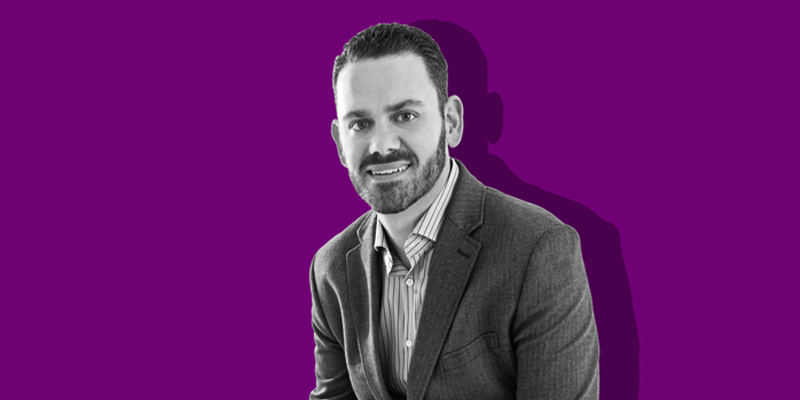 Workers understanding the rules of the game – what a company is trying to do – and having access to the right information improves company culture and makes them more productive. Study after study(9) shows that companies ranked very high for their company culture also rank very high for profit. There is a direct correlation.